The Vaio performs well across the board. It's a well balanced machine, suitable for many uses, affordable and good looking. We do have some complaints, but nothing big. So should you get one? Well, it depends. 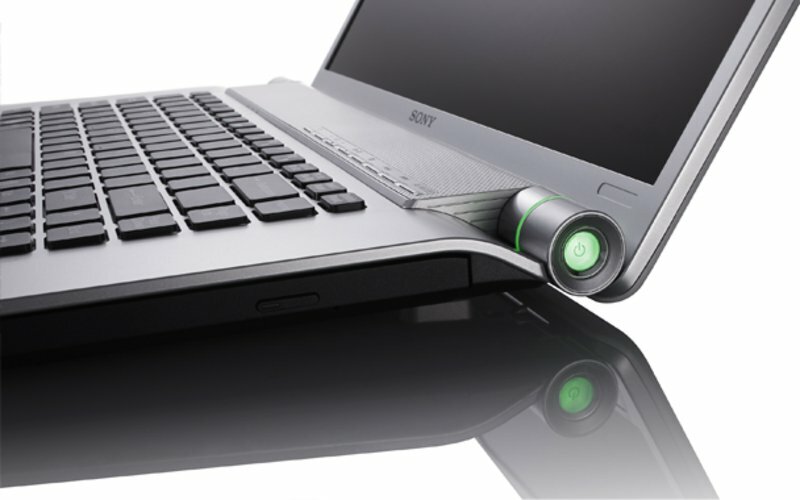 In case you're looking at $1,000 15.4-inch machines, the Vaio will offer you an extra inch of screen real estate and a higher resolution in a very compact package. 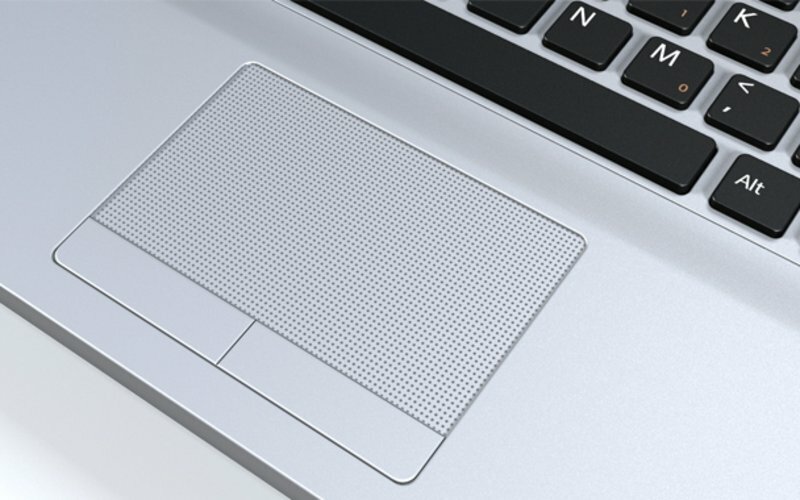 Let's face it, if you're planning to carry your notebook around all day long, you'll get a 12 or 13-inch model to begin with. If not, the 16.4-inch Vaio is just marginally larger and heavier than a 15.4-inch notebook and it's a very tempting alternative. If amateur video is your game, or if you just watch a lot of movies on your notebook, it will be great. 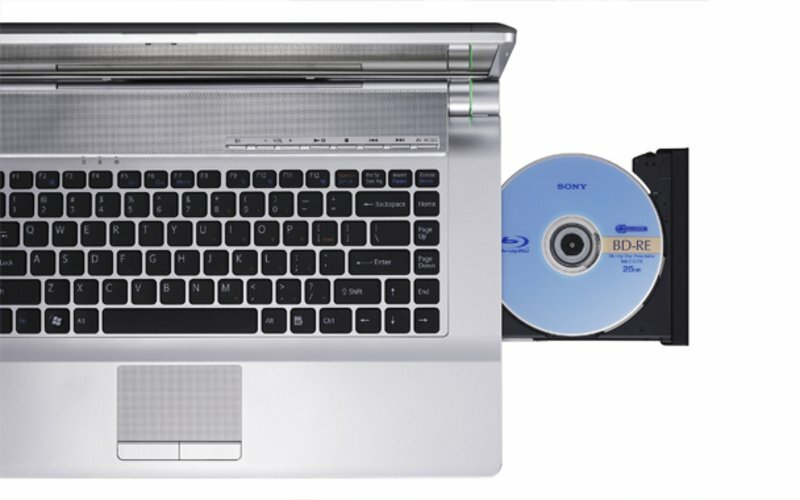 The Sony VAIO FW139E/H was a good purchase for me. The features, build, and price were right, and I am content with the purchase. It is more than enough for any engineering CAD applications I will be using for undergraduate studies, and is great for multitasking and mild gaming. 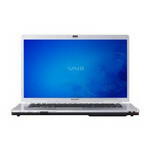 The VAIO FW's CPU and FSB speed, 3GB of RAM, and Radeon GPU are a wonderful combo for mobile power. The aspect ratio of the screen is perfect for entertainment. 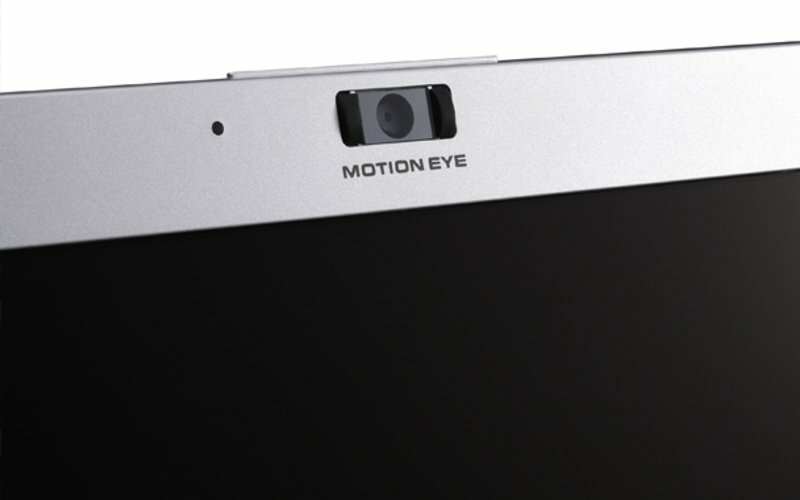 The build quality is fantastic; Sony does not deliver anything but their best in hardware. The downside is insignificant. 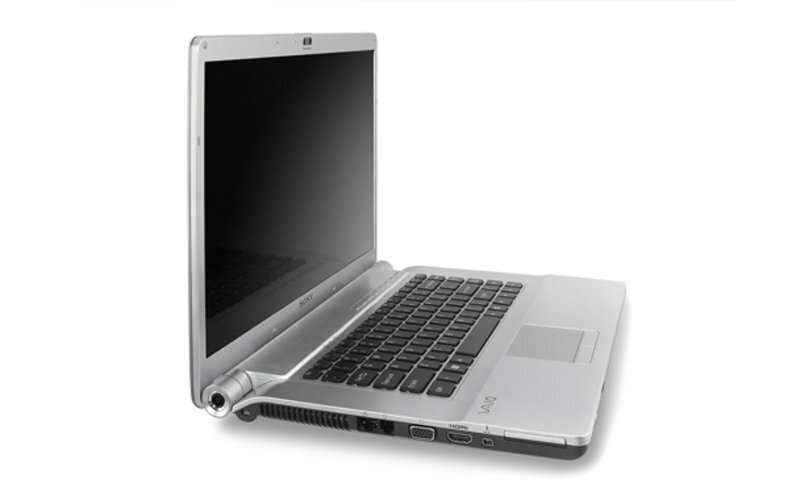 For someone looking for the best battery life, being able to play the latest game on High settings, or good sound reproduction, this is not the laptop they should look into. 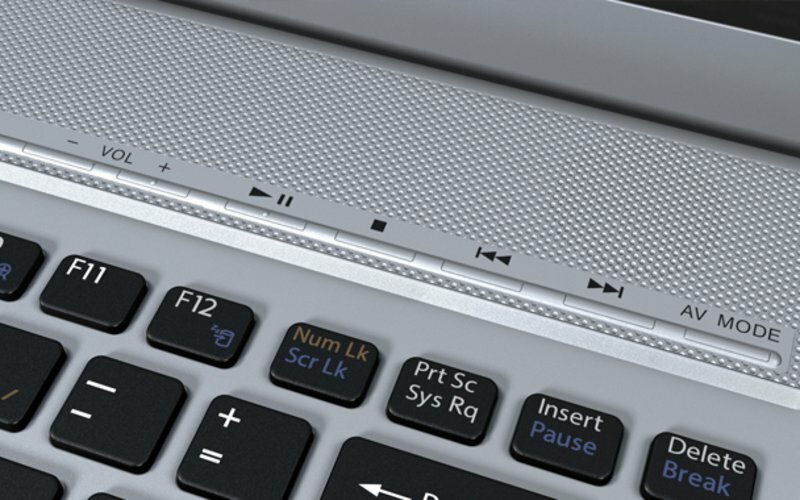 This laptop is fine for the mild power user who still wants portability. Of course, my vision of portability probably differs from someone who finds 6.4lbs heavy. It is nothing like the large VAIO AR, however. 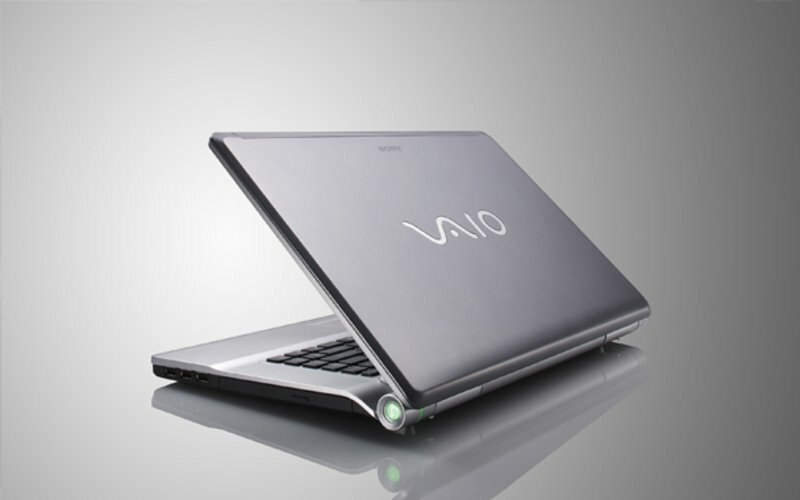 The VAIO FW is an FZ in size, and half-way between an FZ and AR in power. 16.4": 15-16 pulgadas es un tamaño de pantalla estándar para portátiles y ofrece la mayor variedad de productos.